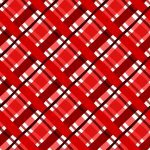 Everything from gorgeous classics to fun and whimsical! 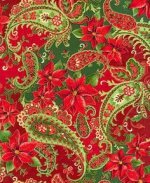 Gorgeous poinsettia and paisley design with metallic gold accents. 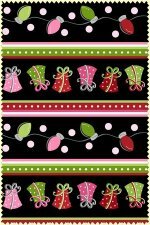 Jolly Holiday from In the Beginning fabrics. Cookie and candy coordinating prints! 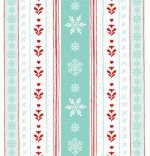 pick a companion print and create a fun tree skirt.